After thirteen and half years in prison for kidnapping and murdering the boy Park Won-mo, Geum-ja Lee is released and tries to fix her life. She finds a job in a bakery; she orders the manufacturing of a special weapon; she reunites with her daughter, who was adopted by an Australian family; and she plots revenge against the real killer of Won-mo, the English teacher Mr. Baek. 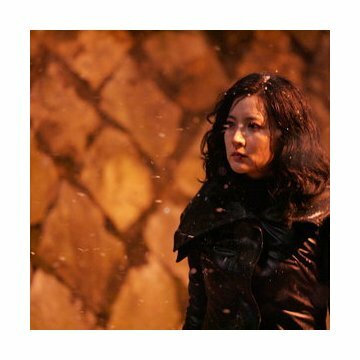 With the support of former inmates from prison, Geum-ja seeks an unattained redemption with her vengeance. The snow at the ending is not real. They brought two trucks of salt, scattered it all over the street and finally adjusted the scene using computer graphics. 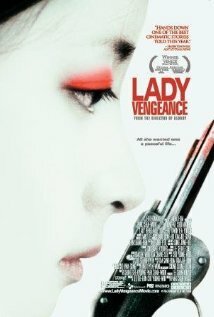 "Sympathy for Lady Vengeance" is a surprisingly poetic finale to Park's excellent Revenge Trilogy. 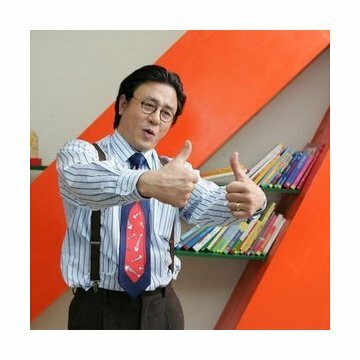 The film fuses the relatively low-key style of "Sympathy for Mr. Vengeance" with the jet-black humor of "Oldboy," while adding welcome moments of poignancy and sentiment. The film is nowhere near as violent as its predecessors, although a good deal of mayhem takes place offscreen. Yeong-ae Lee is outstanding as the troubled protagonist Geum-ja, the ex-convict who is seeking redemption as much as revenge. Although the supporting actors -- including several from Park's earlier films -- are uniformly fine, Lee's performance is the heart of the film. 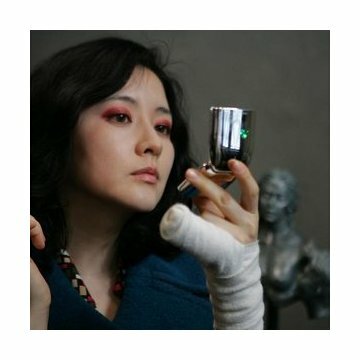 "Lady Vengeance" is difficult to describe without revealing major plot points, as the most memorable scenes come at revelatory moments in the story. Suffice it to say that the climax blends tragedy and hilarity with a degree of success that few directors could hope to match.